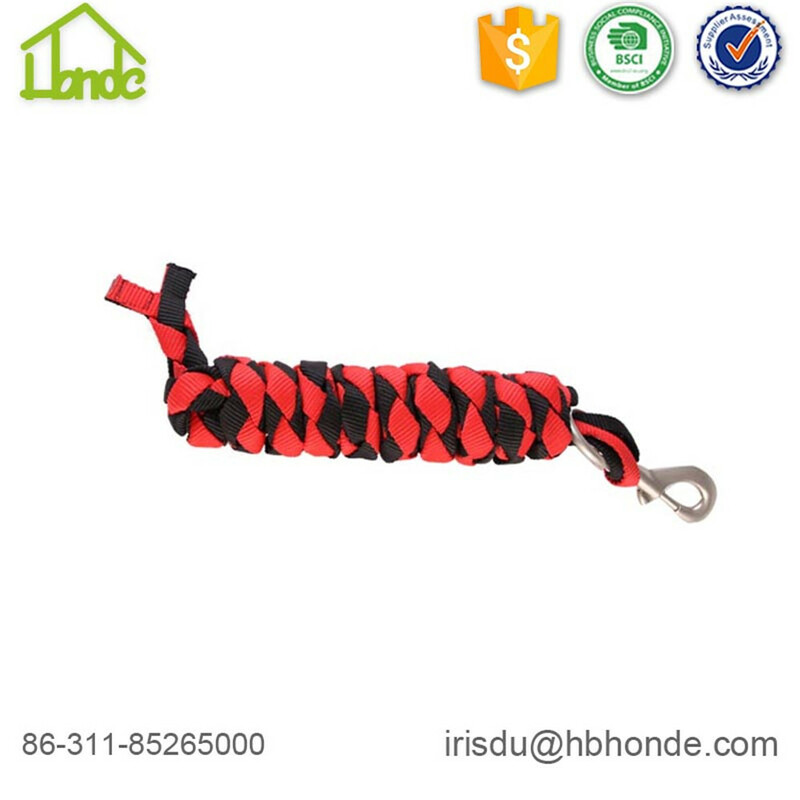 Polypropylene Horse Lead Rope is durable. 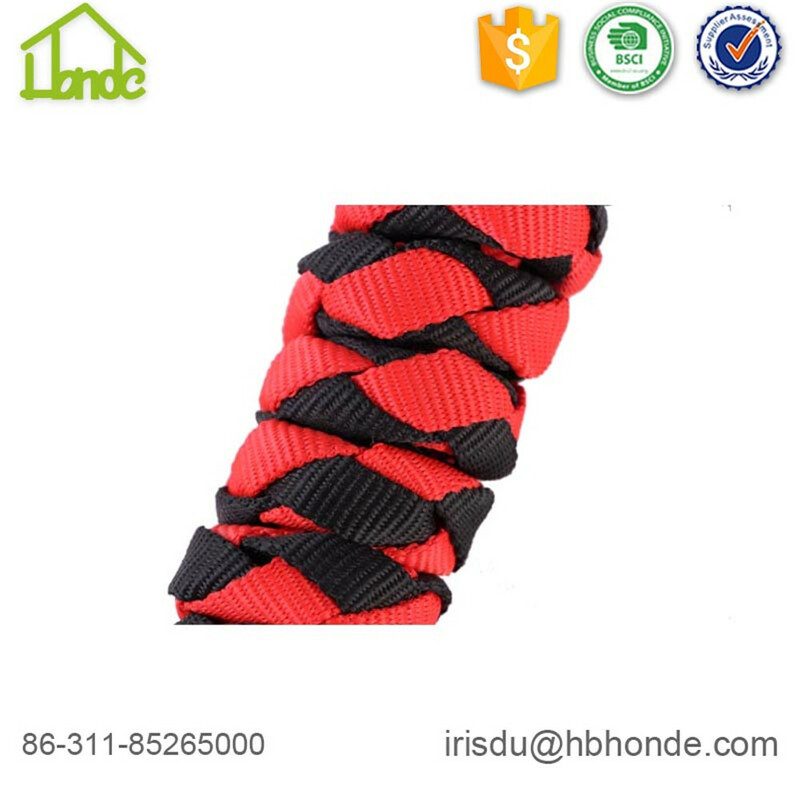 We have customized color for you to open your market. We usually produce 2m, 2.5m, 3m, 3.5m. 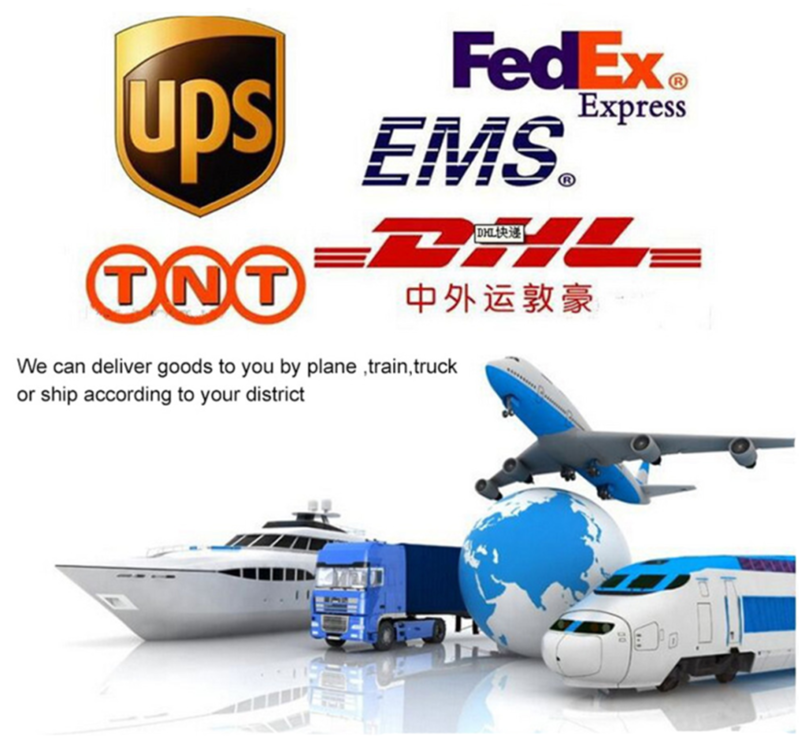 Offer you sample before bulk order is no problem. 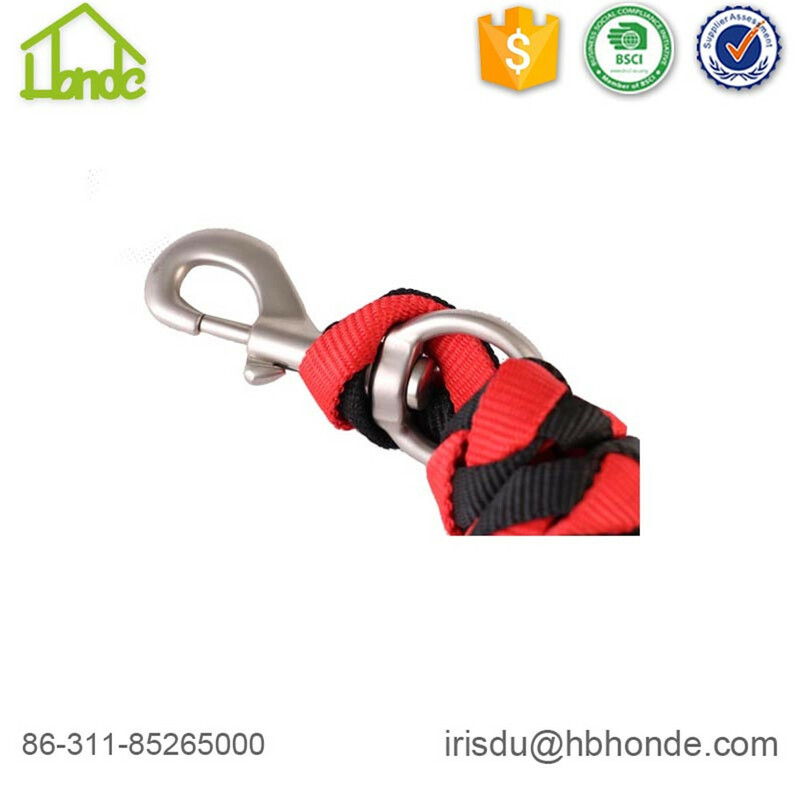 Except for this polypropylenne Horse Lead Rope, we also produce Cotton Horse Lead Rope, Polyester Horse Lead Rope. 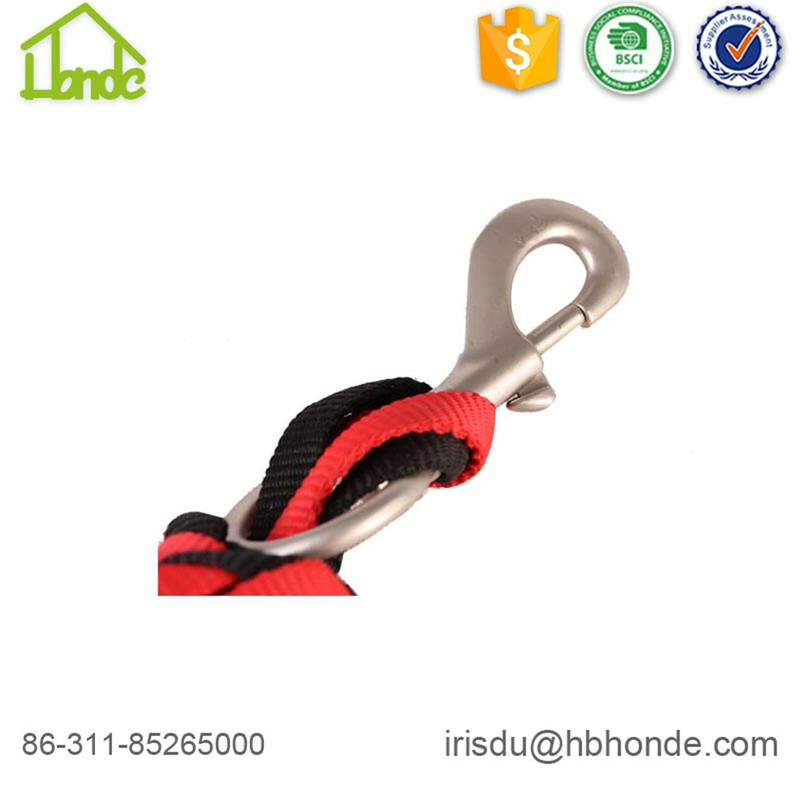 Hardware, we usually use zinc alloy and brass plated clip. Hope that we have chances to cooperate in the near future. 1. What color can you offer? We can offer you direct color basing on your market's need. 3. Can you offer me sample before bulk order? Yes, we can. We are always making producing and having some extra pieces. 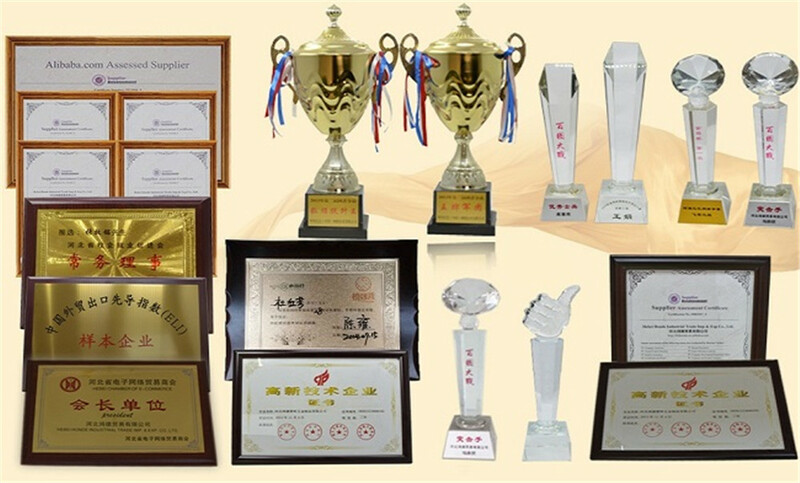 If you need sample to check quality, we can send to you. 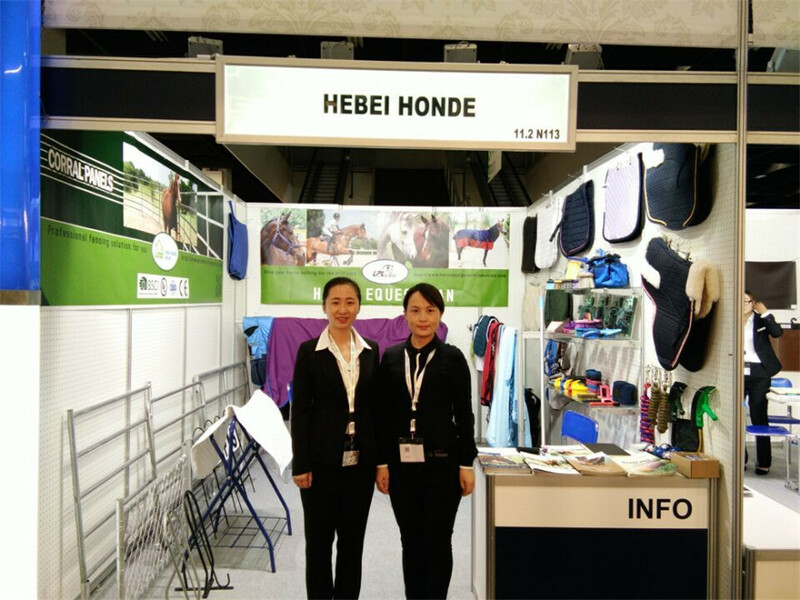 Looking for ideal Polypropylene Horse Lead Rope Manufacturer & supplier ? We have a wide selection at great prices to help you get creative. 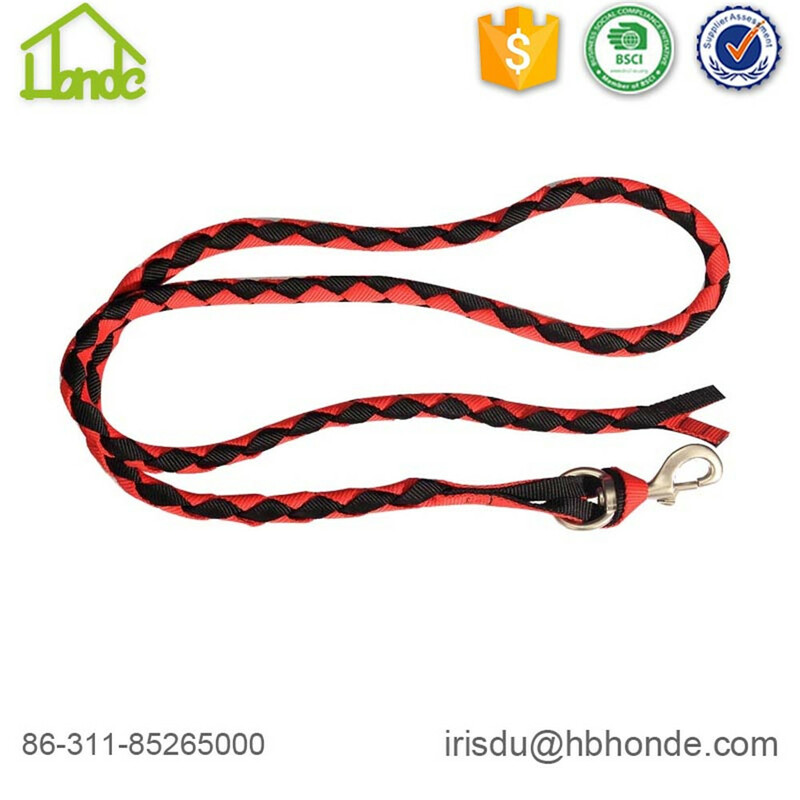 All the 2.5m Polypropylene Horse Lead Rope are quality guaranteed. 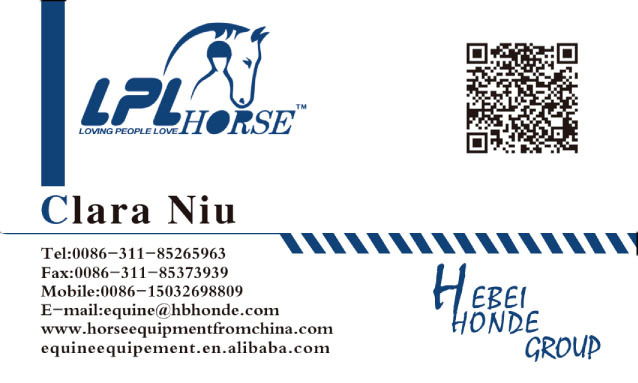 We are China Origin Factory of Durable Polypropylene Horse Lead Rope. If you have any question, please feel free to contact us.